The Shooting Range Committee requires the Spurwink Rod & Gun Club to register by July 10. 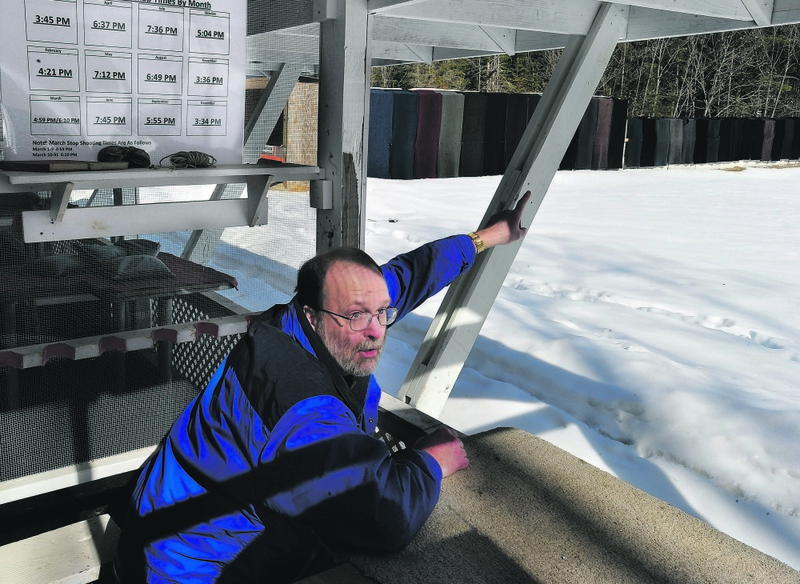 CAPE ELIZABETH — A 60-year-old gun club that was the focus of neighborhood safety and noise complaints must comply with a looming deadline in a new outdoor shooting range ordinance, despite concerns about vague, confusing and conflicting language in the law. 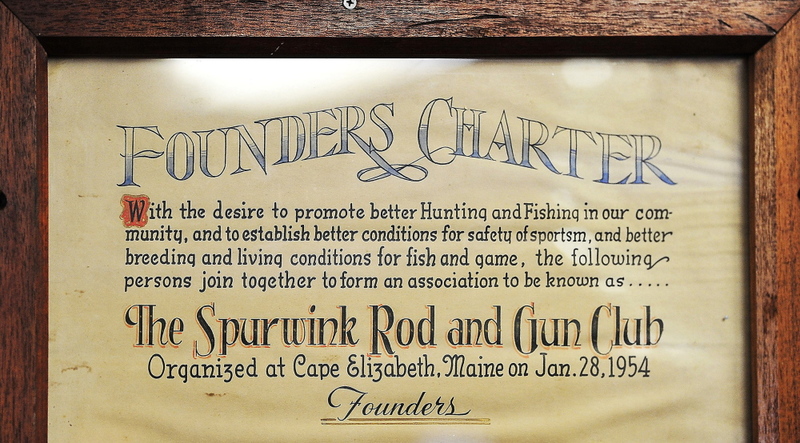 The Shooting Range Committee met for the first time Monday and required the Spurwink Rod & Gun Club to register by July 10 – 90 days after the ordinance took effect, as stipulated in the new law. Registration is the first step in a lengthy review process that also requires a full license application to be filed within a year. To register, the town’s only gun club must submit a site plan that shows shooting stations, target areas, shot containment structures and engineered noise contours. Registration also requires the club to “make reasonable efforts to comply with” shot containment and noise mitigation requirements in the new law. At the same time, the ordinance appears to give the gun club broad leeway in satisfying the new regulations because it has an existing shooting range. Some terms are either loosely described or largely undefined, such as shot containment. The ordinance also gives the club conflicting deadlines to submit a full license application– 180 days and one year. The committee also may consider asking the Town Council to amend the ordinance, if necessary, Wagner said. Wagner said the ordinance doesn’t authorize the committee to grant extensions. “Right now, the gun club has this ordinance and they should comply with it by July 10,” he said. Wagner said he would work with committee members to develop a registration form for the gun club. Don Mailman, a gun club representative, said the club is raising money to make safety improvements, but he expressed frustration in trying to meet requirements of the new ordinance. “The whole thing is so vague,” Mailman said. The committee is scheduled to meet July 16 at 4 p.m. to review the gun club’s registration form and site plan submission. The gun club was established in a gully off Sawyer Road in 1954, when the nearest neighbors of the shooting range were sprawling farms. The Cross Hill neighborhood of $500,000 to $800,000 homes grew up around the club in the last decade, though other neighbors have complained about noise over the last 30 years. More recently, some Cross Hill residents pushed town officials to address mounting noise and safety concerns, including claims that some houses have been hit by stray bullets. 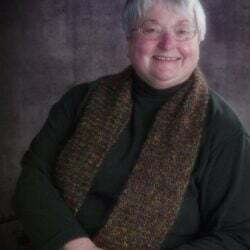 In addition to two councilors and a gun club representative, the committee includes Ben Macisso, a certified firearms instructor, and Cathy Kline, a Cross Hill neighborhood resident. Police Sgt. Paul Fenton and Code Enforcement Officer Ben McDougal are ex officio members. Kline asked whether the police department has started enforcing the new ordinance, noting that allowed shooting times have been violated in recent weeks. Gun range users may be fined $100 per violation, plus the cost of prosecution, including lawyer’s fees. Fenton said a police officer had responded to a recent off-hours noise complaint at the shooting range and offered to provide a copy of the report.